Director of Sales, Education at Scholastic Canada Ltd. Learn about research done on the effects of gaming in the classroom in this blog. Seeking Ontario Community College or University team pursuing the September 30 eCampus Ontario Proposal for OER. If you need an experienced OER advocate, researcher, and online instructional designer, I need an OER-based action research project for my dissertation. Will trade personal time and skills for the opportunity to collaborate with you. Ideally you have institutional and faculty member commitment in place. Will help with the proposal as needed. Please connect and contact via inMessage or email. Three retired guidance counsellors from an Ontario school board will be reaching out to hundreds of wayward high-school students this month, making phone calls as part of an inventive strategy to persuade dropouts to return to class. Strengthening graduation rates is a priority across the country, and, as Canadian students head back to school this fall, educators are also focused on the thousands who have turned their backs on the classroom. They may drop out because of personal issues or missed assignments. But the evidence is clear: More education helps students lead healthier and more productive lives. One study, by a former federally funded non-profit organization, estimated that high-school dropouts cost Canada’s social and criminal justice systems $1.3-billion each year. How Lumen Learning aims to pry open the multibillion-dollar textbook market. For generations, Canadian parents told their children a similar story: if you want a good job, stay in school. . .
New edition heartbreak – Rajiv Jhangiani, Ph.D. So excited to launch mPower today! It is probably the most challenging, rewarding work with the best team ever. Hopefully it will have the same impact on Ontario students that “Read All About it” did for me as a child. __Textbook Costs Research Sources for Journalists and Policymakers: US Government Accountability Office GAO 2005 College Textbooks Report Highlights _ https://goo.gl/G7uWfd _ GAO 2005 College Textbooks Report PDF_ https://goo.gl/M30Jdl _ Phil Hill – How Much Do Community College Students Actually Pay For Textbooks? 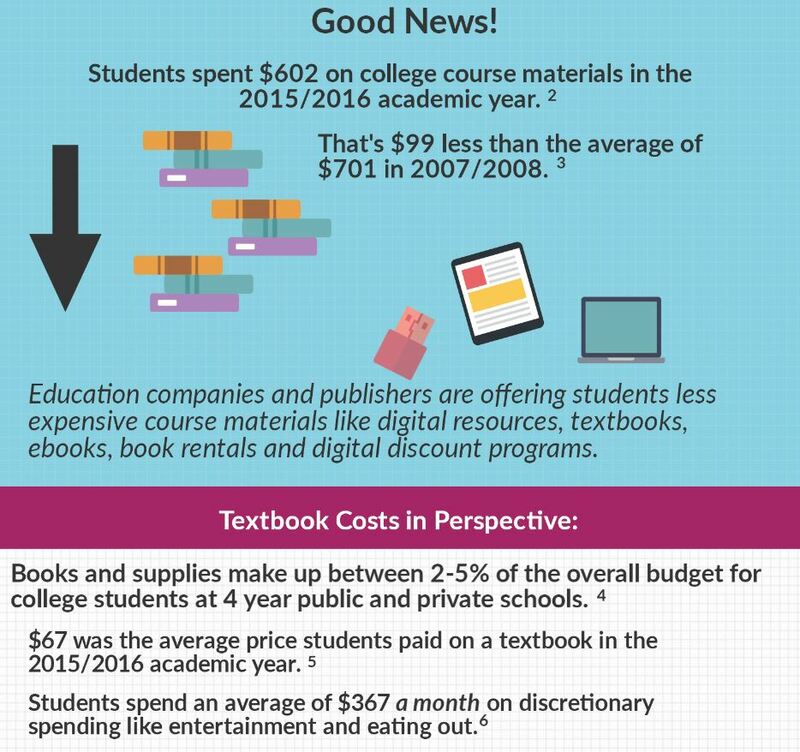 2016_ https://goo.gl/V2LJiS _ NACS Key Findings Report: Student Watch 2015-16 _ https://goo.gl/JMcNXC _ Student Monitor Textbooks Key Findings 2016_ https://goo.gl/pbB1b0 _ AAP Association of American Publishers – Cut Costs _ https://goo.gl/yjCMXD _ OER advocates are naturally bias, and, before using their quotes, it’s best to check trustworthiness of their data sources in seeking the whole truth. Virginia Tech Libraries and the Pamplin College of Business are pleased to announce publication of Fundamentals of Business, a full color, 440+ page free online textbook for Virginia Tech’s Foundations of Business course. This Virginia Tech course averages 14 sections with over 700 students in Fall semesters. The textbook is an open educational resource, and may be customized and redistributed non-commercially with attribution. The book is the work of Prof. Stephen Skripak and his team of faculty colleagues from the Pamplin College of Business, Anastasia Cortes and Richard Parsons, open education librarian Anita Walz, graphic designers Brian Craig and Trevor Finney, and student peer reviewers Jonathan De Pena, Nina Lindsay, and Sachi Soni. Assistive Technologies consulted on the accessibility of the textbook. What’s So Troubling About Competency Based Education? Truth: you #neverstoplearning when building and launching a product. Proud to be part of this team. Campbell’s Soup RevitalizationShikatani Lacroix Design Inc.
Director of the OER Foundation and UNESCO-ICDE Chair in OER at Otago Polytechnic. Wayne Mackintosh (PhD), UNESCO-ICDE Chair in OER, Otago Polytechnic, New Zealand. The OERu Council of Chief Executive Officers advises the OERu. The Council is an assembly of senior leaders called together for consultation on strategic higher education futures. Having an institution-level OER policy signifies support from the leadership, and creates a safe environment for faculty to explore the potential of OER. To realize the full potential of OER on teaching and learning, colleges and universities must develop and offer entire programs with OER. To realize the full potential of OER, college and university governance officials must demonstrate their support by making OER policy that is aligned with the college or university vision and mission, and with a strategic purpose. An institution-level OER policy supports the sustainability of OER programs. Successful college and university OER programs are led from multiple directions: from the top by Boards, CEOs, executive teams; from the classroom by faculty/subject matter experts; and from outside the classroom by student affairs experts providing cross-functional co-curricular support. Financial and non-financial incentives can help colleges and universities nurture the application, creation, and sustainability of OER. OER creates more opportunities for adapting existing resources for a better fit with local contextual and cultural requirements. The application, creation, and sustainability of OER results in higher-quality curricula and course materials, more efficient and effective teaching, and improved student access, success, and completion. An institution-level OER policy complies with the Creative Commons licensing standards, the Digital Millennium Copyright Act of 1998, applicable college or university, state and federal Intellectual Property and copyright laws, and accepted best practices of the OER community including a succinct and well-accepted definition of OER1. While he waited for the band to take the stage in the Rogers K-Rock Centre, Trudeau spoke briefly with the CBC’s Ron MacLean, who is still in Rio for the Olympics, about The Tragically Hip. Trudeau said he had mixed feelings about the show, because it was both a chance to say goodbye and to celebrate Downie, who is battling terminal brain cancer. __And in the foreground is Andre De Grasse from Toronto, who won 3 Olympic Metals for Canada too! This is an estimated budgeting average from university financial aid offices. This number influences the “total cost of attendance” which affects the amount of financial aid students can get. The number includes supplies, which encompasses computer software, peripherals and lab supplies. 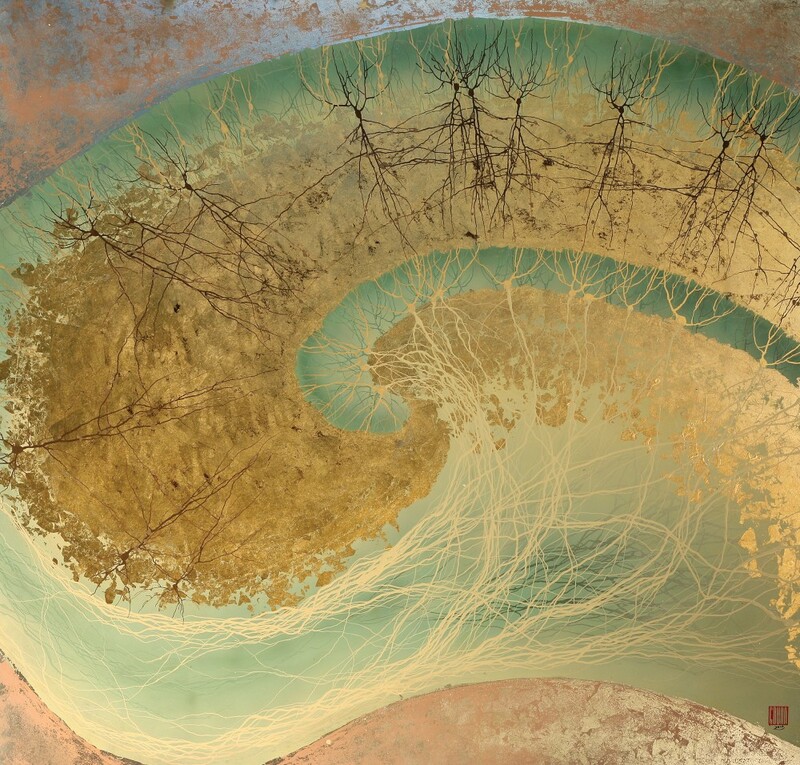 e-Literate’s Phil Hill recently analyzed why this figure is misleading. At Elegant Strategies, our specialty is staging occupied homes. OpenStax is publishing quality new textbooks, including one just written by a Wichita State University professor, and giving them away online. For many men, career defines much more than just what they do at work. It’s also a matter of identity. So as they approach their golden years, how are men dealing with the downshift into retirement? Author Lyndsay Green discusses her conversations about the pros and cons of retirement with people on its cusp. Lessons learned from two recent open-content projects. __Guidebook to Research on Open Educational Resources Adoption by David Wiley et al. _ Research designed to provide cost ‘savings’ evidence supporting OER Advocates’ Policy objectives_ http //openedgroup.org/toolkit _ Given there is a mountain of existing research on Textbooks, it would be interesting to review other research docs with A – B Comparison / Evaluation of Textbooks_ if possible, please provide sources, Thx. We’re listening to more songs than ever thanks to YouTube. Why that isn’t necessarily music to. . .
__Yes, I agree Naza. and I certainly am an advocate of enabling Faculty to be engaged as they wish to be in the creative process. As you know, David Porter was selected by the eCampusOntario Board to be its new CEO [ https://www.ecampusontario.ca/news/bcit-associate-vice-president-dr-david-porter-selected-as-new-ceo-of-ecampusontario ] and, when he arrives Sept.12, his OER priorities will soon become clear. Come join the conversation on the good, the bad and the ugly of current eLearning practices. This September 13th, 2016, Lydia Sani and Jeremy Friedberg lead Interactive Ontario’s September iLunch discussion on digital leaning – covering traditional eLearning to gamified learning – why you should care, and what’s happening right here in Ontario. iLunch – eLearning: Successfully “boring” people since 1992! Nothing publicly available yet that I am aware of. But you might see something in the coming weeks. We’re hiring a new Manager of Student Relations and Development — looking for an exceptional ‘people person’ and savvy administrator who is passionate about creating exceptional student experiences, working with student leaders. If that’s you, get in touch! __Given the confusion that has resulted from misleading uses of The College Board Student Budget figures I believe it’s best for them to be as clear as possible about Books and Supplies and to cite the sources and costs of Items that are the basis of their Budget figures. Open Education Resources (OER) have been around for some time yet few educators make use of the thousands of free resources available online, mainly due to barriers that include searchability and quality concerns. This is about to change. The next generation of OER will be on platforms that are user-friendly, intuitive and make finding and sharing Open Education Resources less time-consuming and more approachable. YouTube Canada Olympic House at Rio 2016 will serve as an oasis for family & friends of Team Canada athletes. The longtime software executive has taken on a new job with its own set of unique challenges.